Your global home for in-flight and catering products, logistics and supply chain management. Privately held and fiercely independent for four generations. With MLCo, you’re in good company. We serve the world’s leading airlines and caterers, always exceeding expectations. Inside, you’re sure to find the resources you require. Since 1928, MLCo has expanded its reach. With warehouses and satellite locations worldwide, you always have the home-court advantage. The best way to learn about a person, a place, oreven a business, is to learn its history — how it came to be. 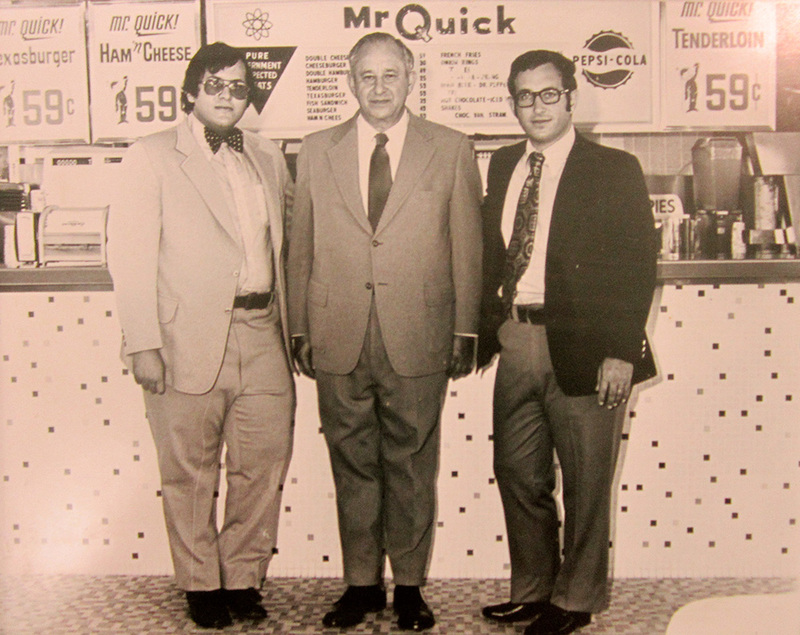 Like many family-owned businesses, MLCo comes from humble beginnings. Discover our story. With a long, steady history in a sometimes turbulent industry, MLCo is a privately held company founded in 1928. Private ownership means we take each business relationship personally. We’re all equally accountable for your success — and empowered to make decisions to support your business goals. For four generations, we’ve forged relationships with the world’s leading airlines. Our resources, transportation infrastructure, and expanding e-commerce initiatives help you more efficiently manage your airline supplies.  MLCo is listed and rated 5A1 by Dun & Bradstreet — generally regarded as the strongest rating assigned by D&B. After dropping out of high school to earn money so he could help his family, Leonard Simon founded the company in 1928. At that time, the company was known as Simon Products and was located on Van Buren Street in the Printers Row area of downtown Chicago. 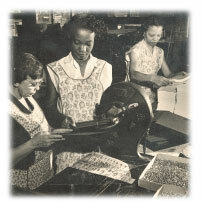 Simon Products initially started manufacturing binders, which they sold primarily to the printing industry. 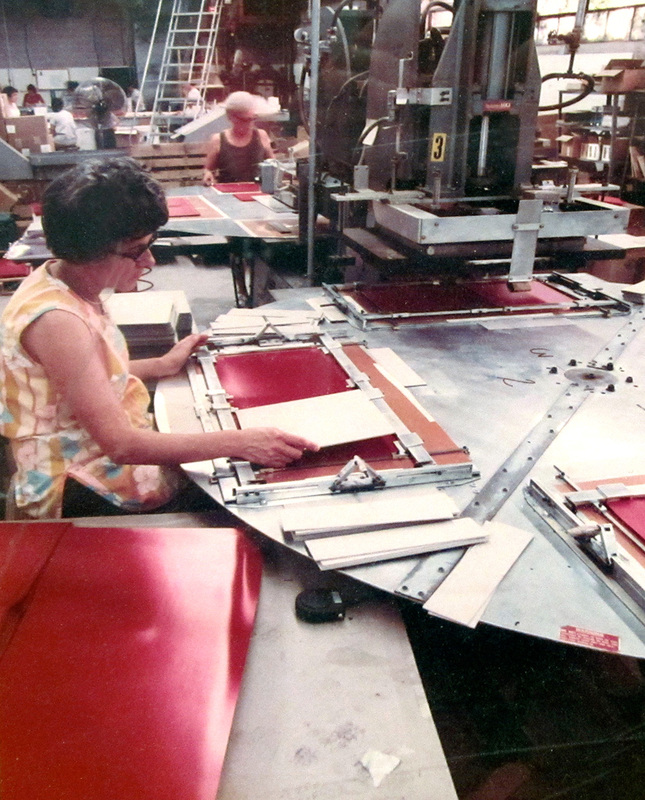 Eventually, Simon Products expanded their bindery business by venturing into food service and making menu binders for local restaurants. As they immersed themselves in the food service industry, Simon Products formed a separate company, Midwest Cup & Supply, as an offshoot of their menu binder business. Midwest Cup & Supply sold equipment and supplies directly to restaurants. In the early 1940s, the company’s name was changed to Michael Lewis Company, although the Simon Products name still endures. Ruth Simon, Leonard Simon’s spouse joined the company and for 40 years until her retirement in 1984 performed multiple functions including operations, finance, accounting and office management forming a team with her husband who was tasked with all sales and marketing responsibilities. Michael Lewis Company capitalized on America’s fast food boom by stocking paper cups, napkins, straws, ketchup, syrups and other industry essentials servicing a number of national fast food restaurant chains. The company grew steadily and purchased its first building in Chicago at 3211 W. Grand in 1954. A second building was soon purchased around the corner at 943 N. Spaulding to allow for expanded distribution. 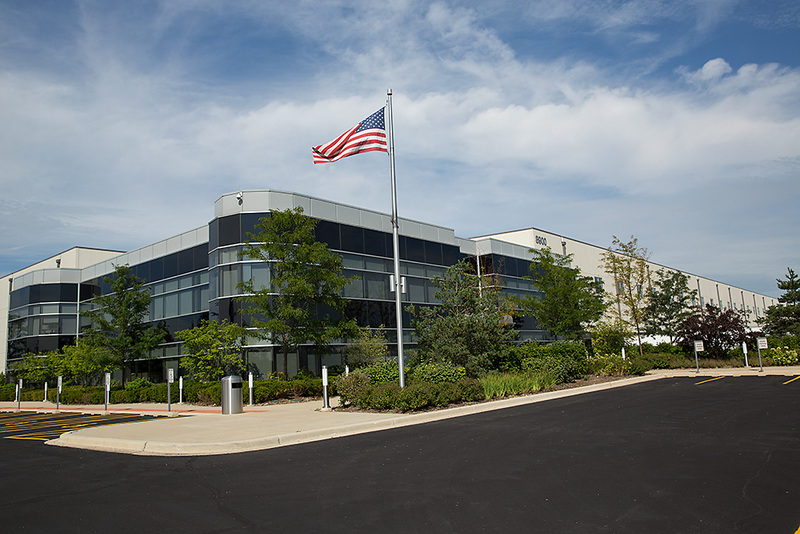 One great success followed another, and in 1964, Michael Lewis Company moved to a new 40,000-square-foot, build-to-suit facility in Melrose Park, Illinois. While the new location was well-suited for business, it was not accessible by public transportation, and a young shipping clerk named Louise could no longer get to work via bus. Louise feared she would lose her job. But instead, Leonard Simon enrolled this valued employee in driving school and helped her buy a car. The shipping department never missed a beat, and Louise went on to serve the company with devotion for more than 60 years. Sadly, she passed away in 2010. She will be forever missed by the Michael Lewis family and appreciated for the lasting impression she left on the company. Later in 1964, Leonard Simon’s wife, Ruth, was answering the phone in Customer Service when she received a request for custom-molded liquor stir sticks from the food service director at Ozark Airlines. 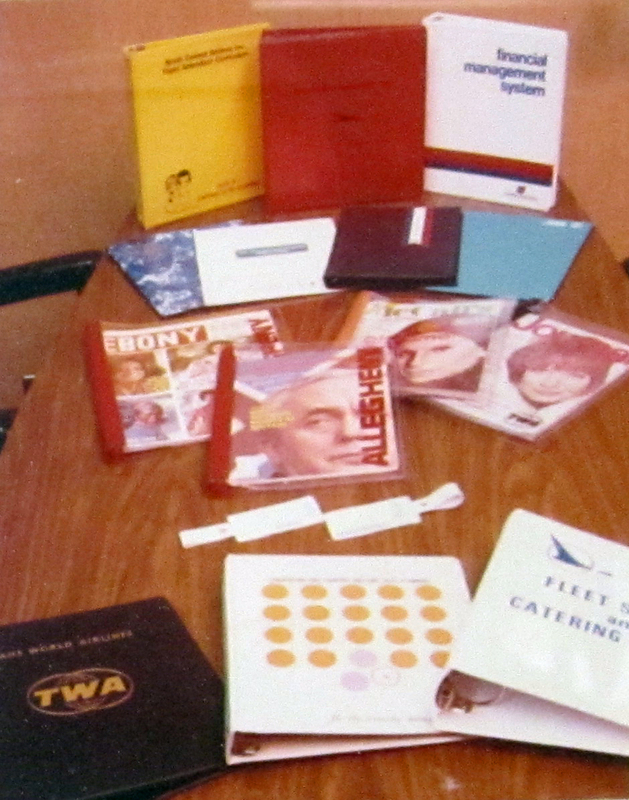 That inquiry led to Michael Lewis Company’s expansion into the local service airline industry, including business with North Central Airlines, Allegheny Airlines and Piedmont Airlines. Michael Lewis Company bought a used 120-square-foot grocery store cooler in the early 1970s. The cooler was placed in the Melrose Park warehouse, and thus they began their foray into perishables, storing chilled and frozen foods. In 1981, Michael Lewis Company’s longtime client North Central Airlines (now a part of Delta) informed them that they needed a supplier with storage facilities in Arizona. In response, the company rented a 10,000-square-foot warehouse and staffed it with three employees. The Arizona facility expanded to include a 100,000-square-foot distribution center in Phoenix. With plans for the future, we have now opened a new and larger facility on a 30-acre property, in Goodyear, Arizona (near Phoenix), in 2017 to replace our older building. In 1994, Michael Lewis Company won a competitive bid on airline business in Europe and opened its first warehouse in the United Kingdom, followed by the opening of another warehouse in Breda, Netherlands. These facilities continue to provide the company with easy access to major highways and the largest ports in Europe. Michael Lewis Company began operating a warehouse in Buenos Aires in 2001 to better serve airlines and caterers across Brazil, Argentina and Chile. 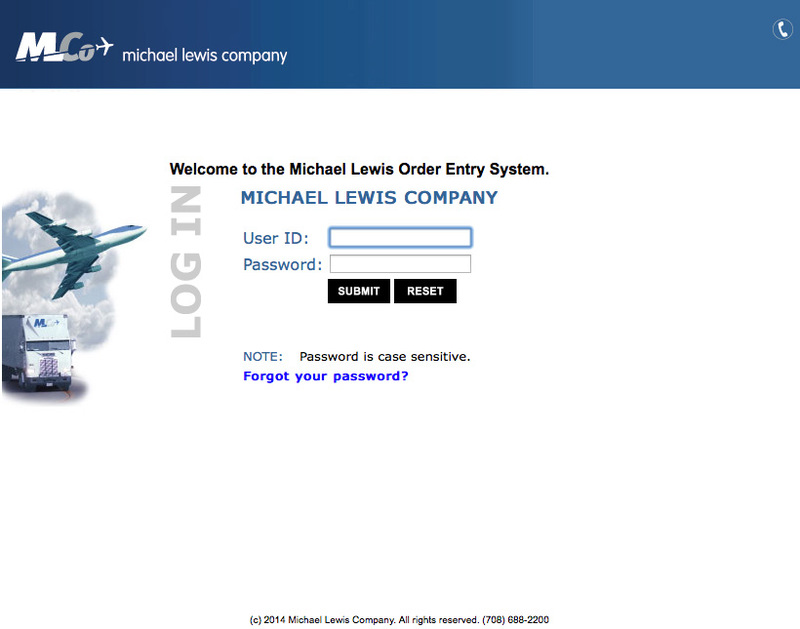 Michael Lewis Company ushered in the 21st century by launching a secure, simple-to-use online system that provides a complete view of the company’s supply chain.  Capabilities include order placement, tracking and delivery information, projections, product catalogs, custom reports, access to warehouse inventories and more. 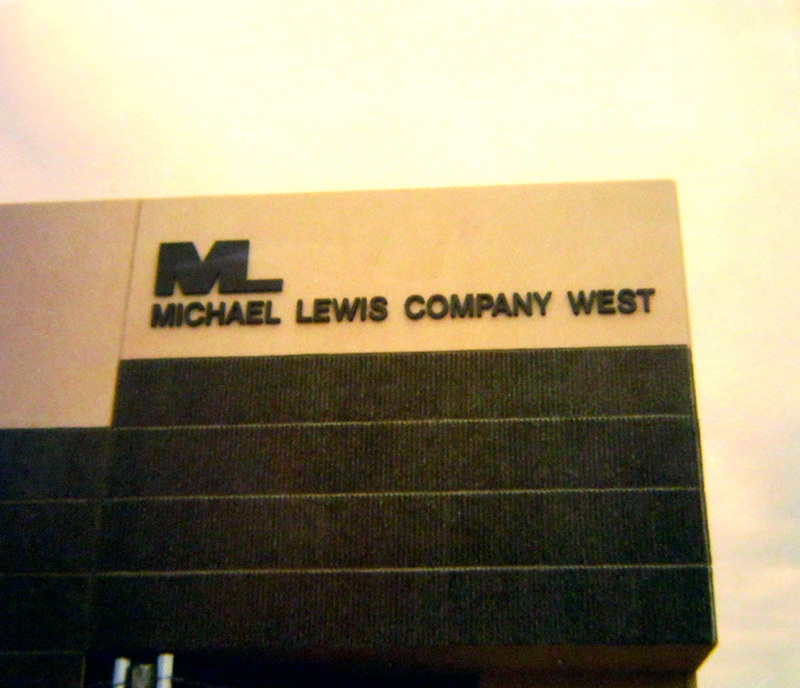 In the mid-2000s, Michael Lewis Company achieved greater efficiency and customer outreach when it added five satellite warehouses throughout the United States. Spread across Colorado, Texas, Florida, New Jersey and Nevada, these locations allow Michael Lewis Company to more effectively meet customer needs, particularly with high-volume dry goods. 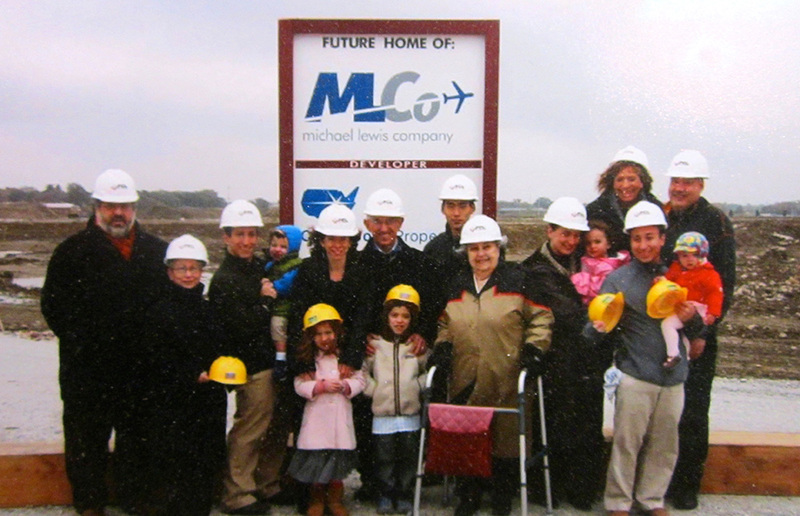 After completing construction in 2008, Michael Lewis Company moved to its new World Headquarters in McCook, Illinois—a stone’s throw away from Chicago Midway International Airport and major interstate highways. 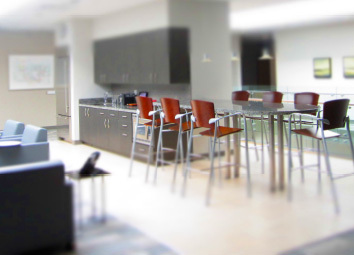 The Michael Lewis Company World Headquarters has it all, from a full-scale test kitchen to expansive meeting rooms fit for wine tastings, conferences, corporate trainings and more. The south wall of the 400,000-square-foot dry goods warehouse is removable, designed for future expansion onto 18 acres of additional property. 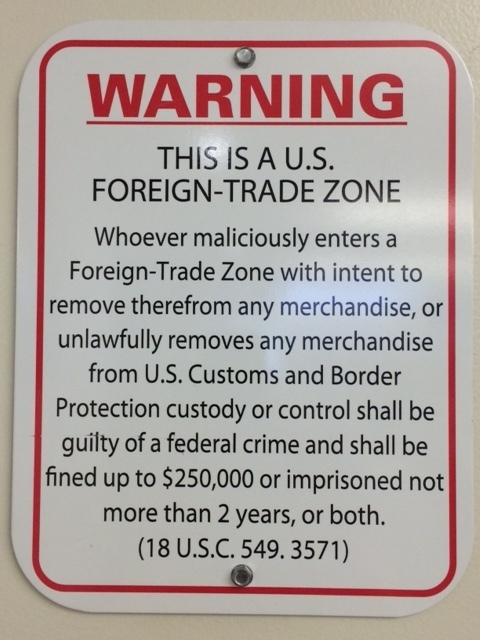 Michael Lewis Company became a Foreign-Trade Zone in 2010. In Bond and Wine Distribution services are available throughout warehouse facilities worldwide, enabling the company’s global customers to reap greater financial rewards. While Michael Lewis Company reflects on 90 years of growth and achievement, they also look forward to a future of service and success alongside their airline partners. From a fledgling bindery business to a global airline logistics and supply chain management firm with 250 employees, Michael Lewis Company continues to satisfy customers throughout the United States, Europe, Latin America and the Pacific. Our new state of the art McCook and Goodyear Distribution Centers shine a light on our commitment to sustainability. Designed to meet LEED green building standards, our facility features the latest in energy efficient design. From advanced electric forklift charging stations to high-performance ammonia refrigeration and high-speed doors that keep cold rooms cool, MLCo is committed to old-fashioned service, support and values in the most modern and efficient of settings. Logistics and supply chain management for the airline industry are equal parts art and science. Over the course of 85 years, we’ve mastered both. Whether it’s better forecasting, flawless order monitoring or understanding ever-changing cycles, there’s nothing too complex for MLCo, and very little we haven’t seen before. 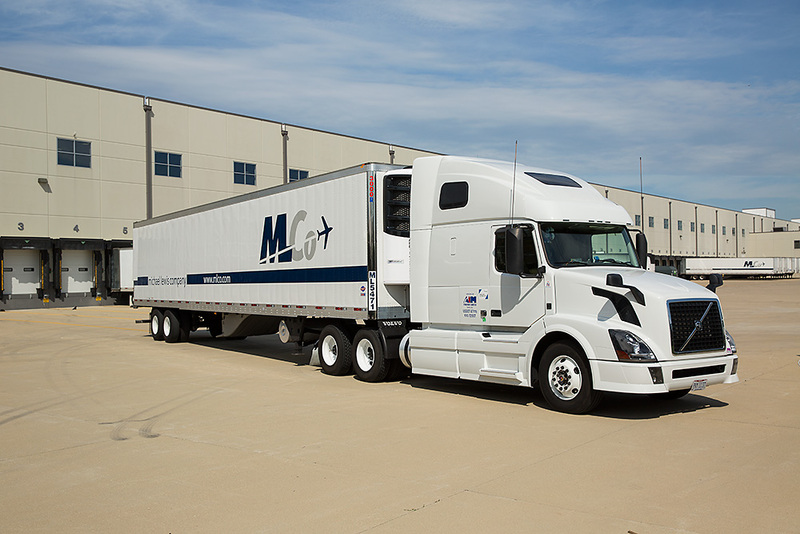 MLCo procedures ensure that the integrity of frozen and refrigerated items are consistent with manufacturer specifications and meet or exceed our customers’ expectations. Appropriate HACCP procedures are followed as they apply to MLCo products. Mon-Fri: 6:30 a.m. to 3:00 p.m.
Mon-Fri: 5:00 a.m. to 5:30 p.m. Double left click to zoom in. Double right click to zoom out. When you reach out to MLCo, rest assured you’ll find solutions tailored to your needs. How can we help you better achieve your goals?